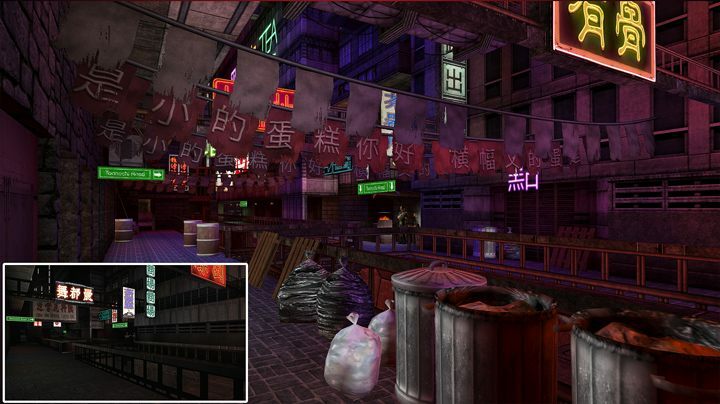 The file Deus Ex: Revision v.1.4 is a modification for Deus Ex, a(n) rpg game. Download for free. Deus Ex: Revision is a mod for Deus Ex, created by Caustic Creative. Revision brings new level design, new music and a more focused aesthetic to Deus Ex. A Bundle of Community Content Revision bundles some of the best upgrades the community has to offer, including high-resolution textures and alternate gameplay modes.